than I did any other bird. What a wonderful bird is a pelican! Good title for a book, ya think? Oh that's right that John Grisham DID think so too! Enjoyed the birds snaps, JP. 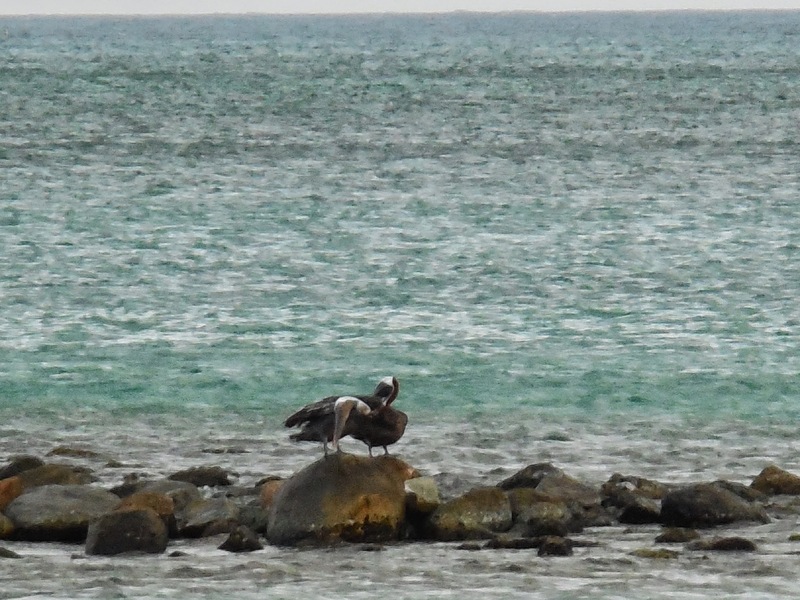 the pelican is my favorite bird and when we are at the beach they are so entertaining. i also loved the book and the movie. HI Yes, I have to agree with you. adorable. ok, ok - back to the pictures. neat dudes. or are they ladies?? anywho??! What a wonderful way to start the day!!! SO cute! I have neveer seen a real one. They are wonderful and that water is so beautiful too! Beautiful photo of the pelicans JP. You are so lucky to be able to photo them.. I think Pelicans are interesting looking birds. I love to watch them hunt. They look adorable indeed. They're just fun to watch. The Pelicans are one of my favorites! Great shots! My husband has a thing about pelicans. Years ago when he worked in a high rise building in Perth city he could sit and watch the pelicans spiralling above the Swan River as they caught the updrafts. Ours in Western Australia look a tad different from yours but all in all, they are beautiful birds. 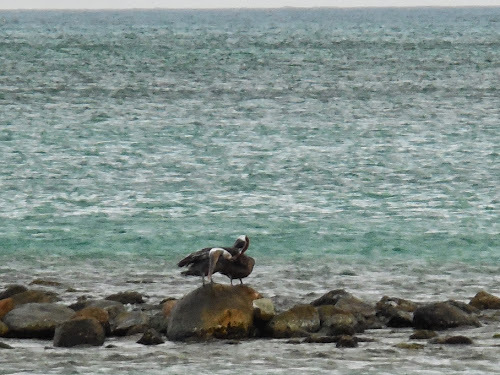 Pelicans are so interesting. No wonder you enjoy watching them! Oh, gosh... the color of the water is so nice! 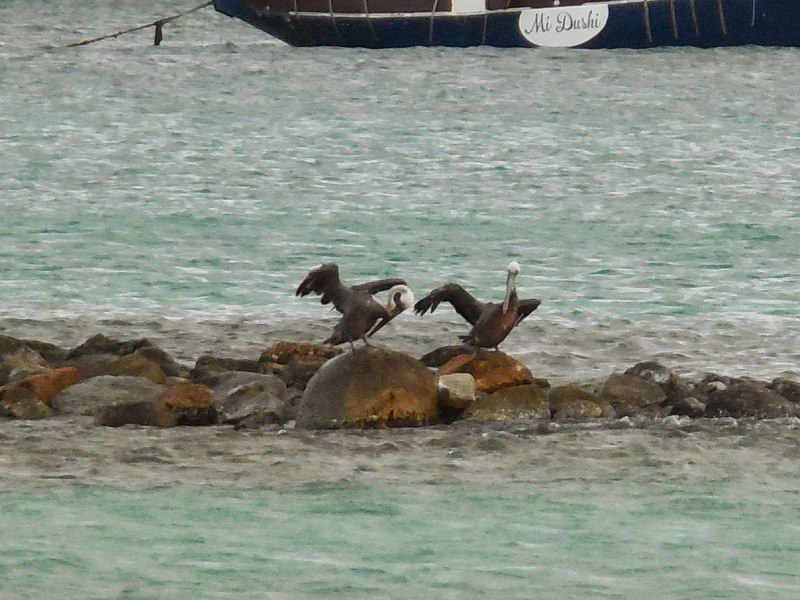 I love those goofy pelicans too! !